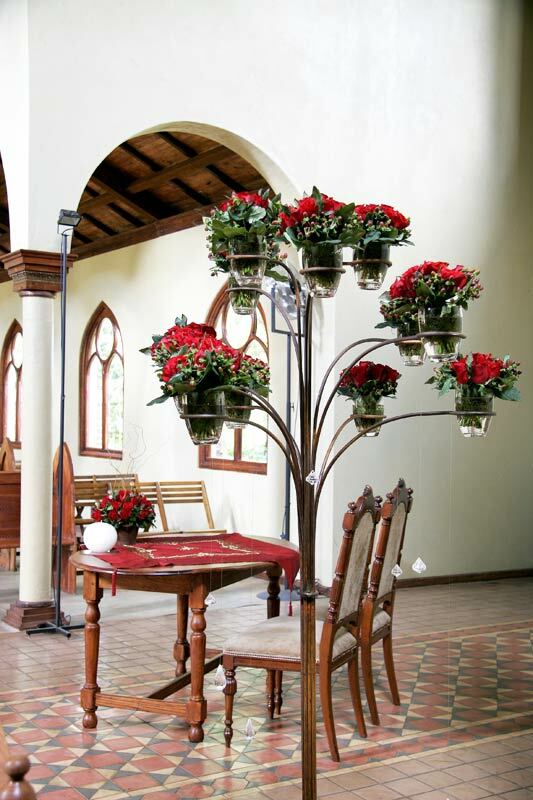 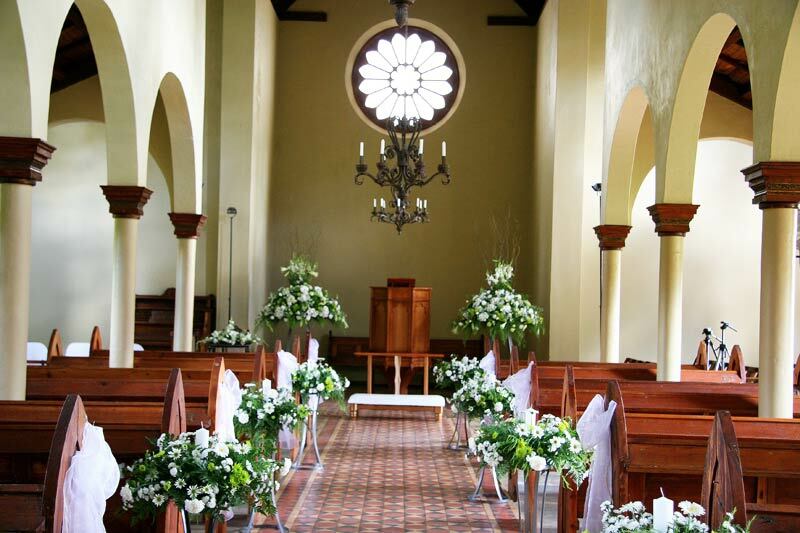 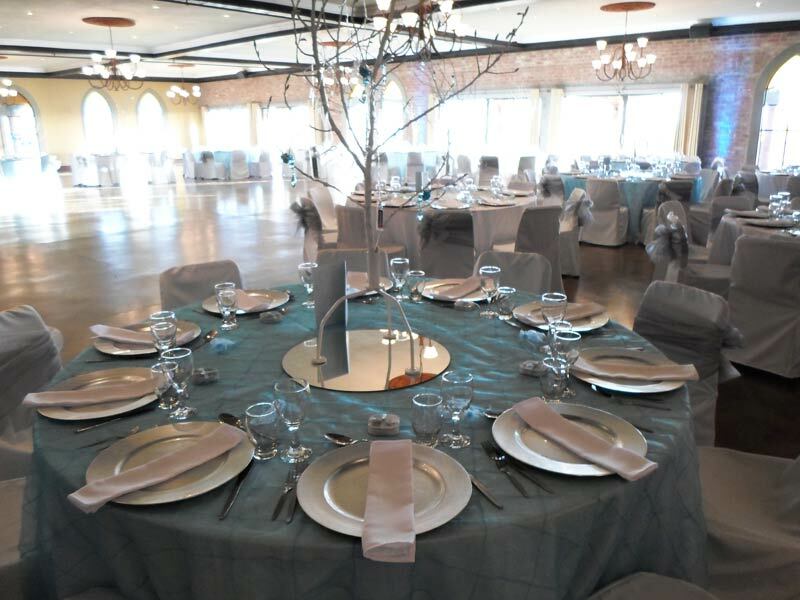 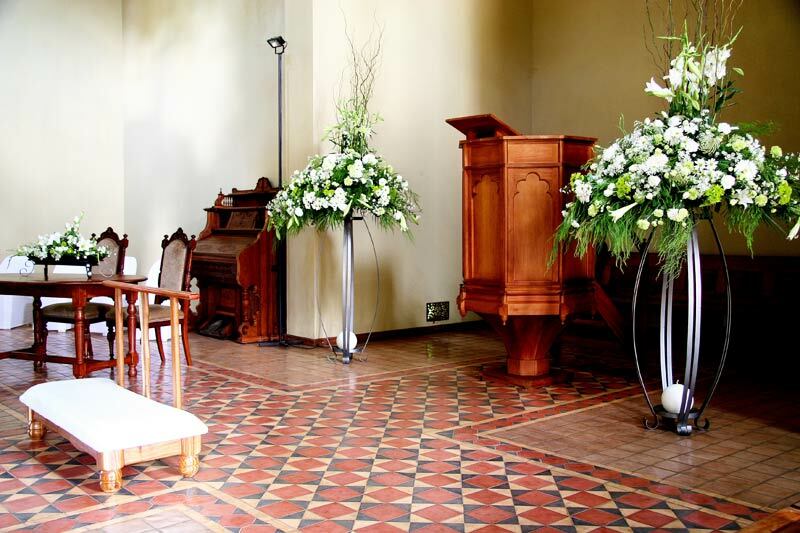 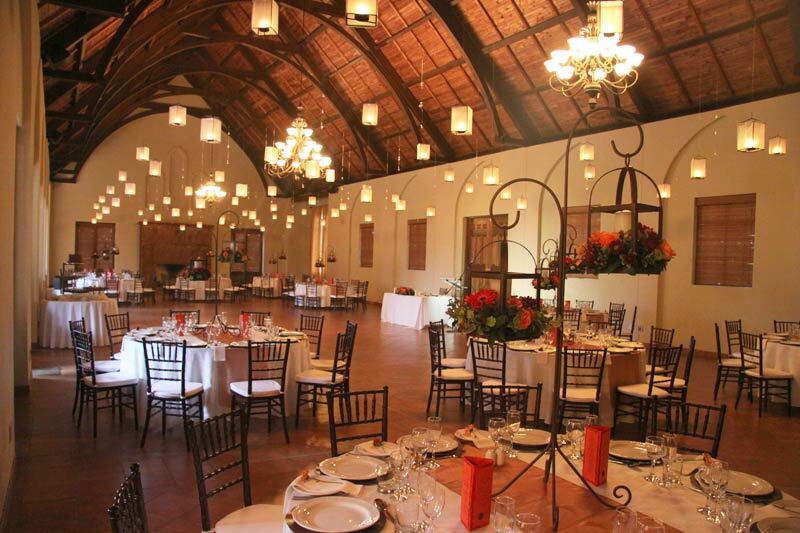 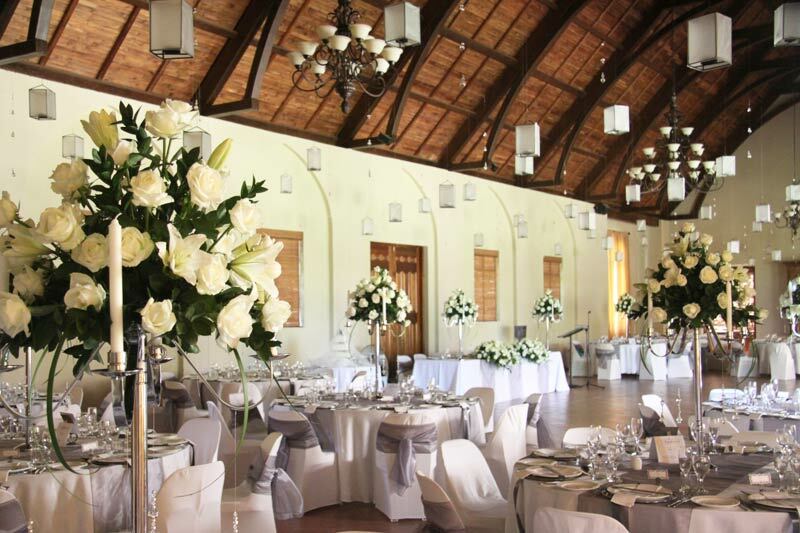 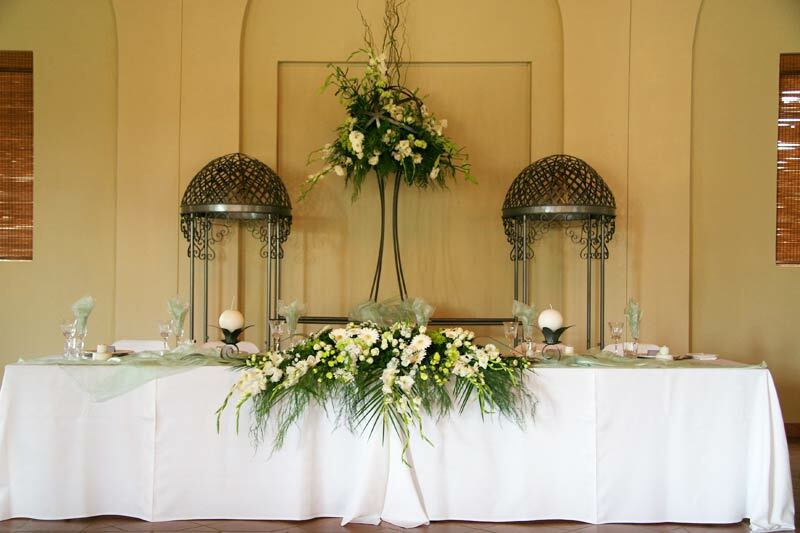 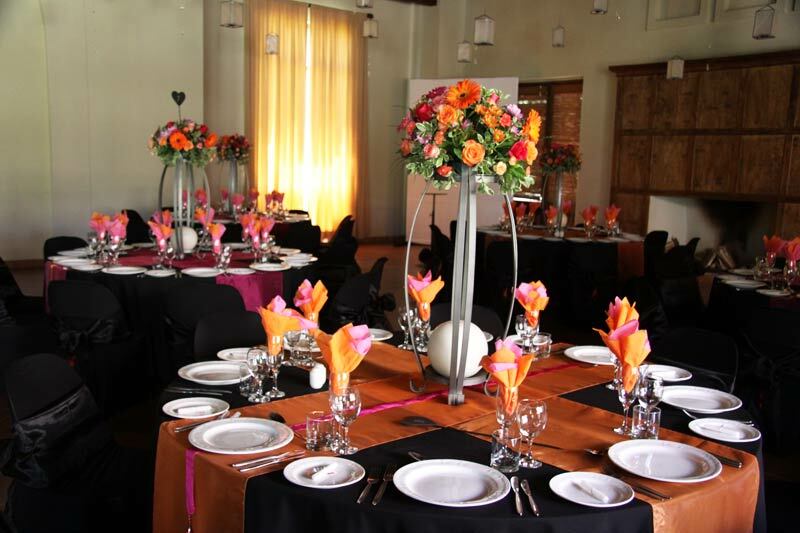 Multi Styl has grown enormously as a top rental wedding décor and function décor supplier since it was started in 2002 by Cobus and Lynette van Wyk. 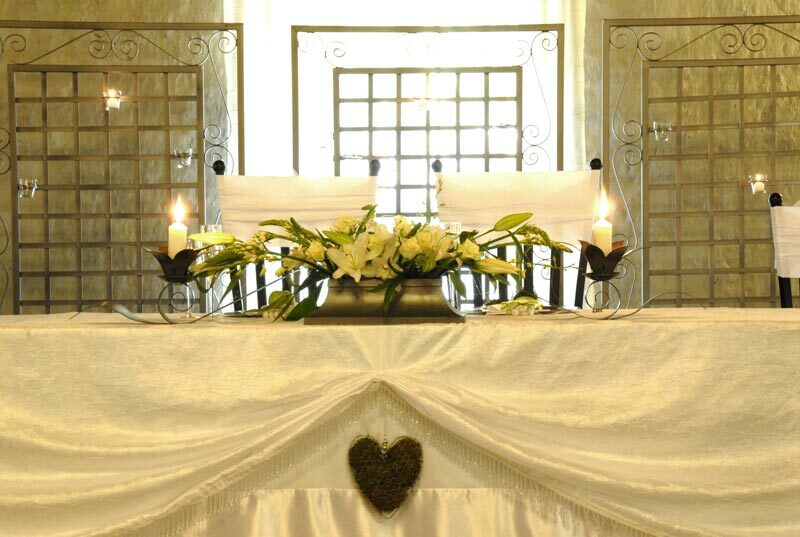 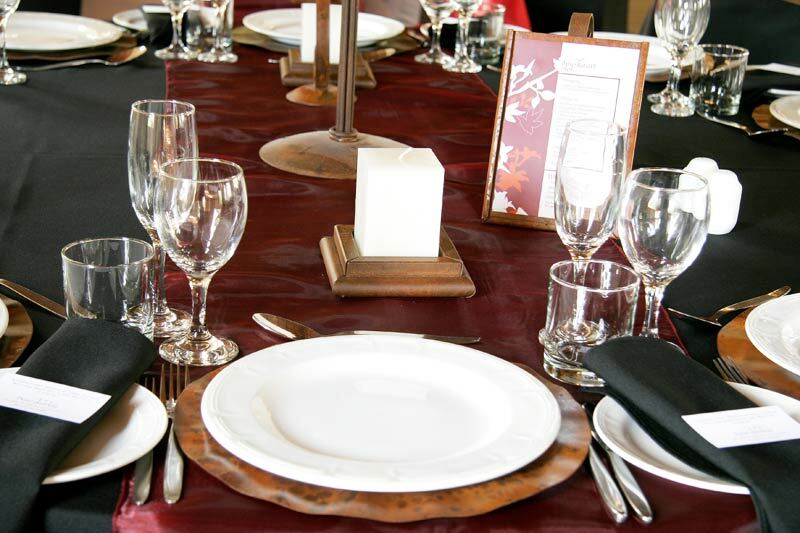 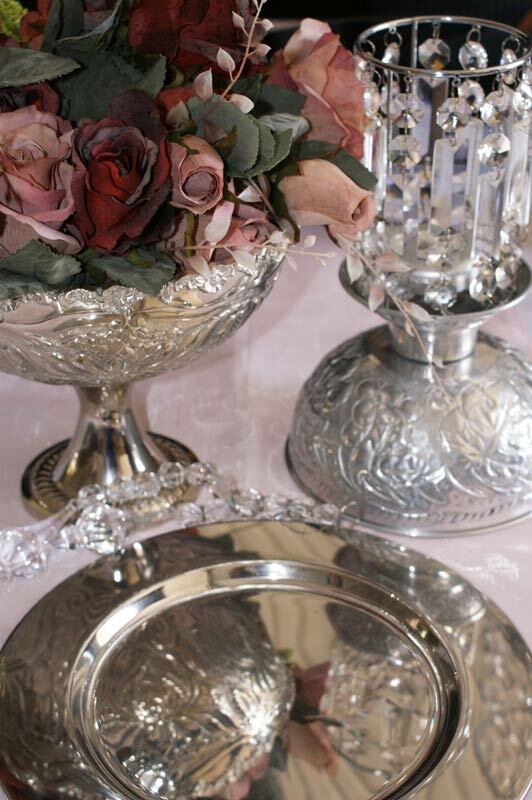 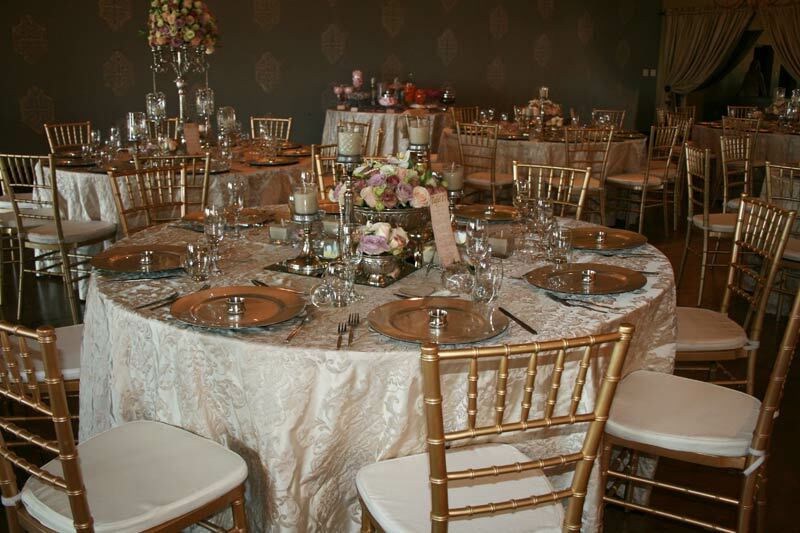 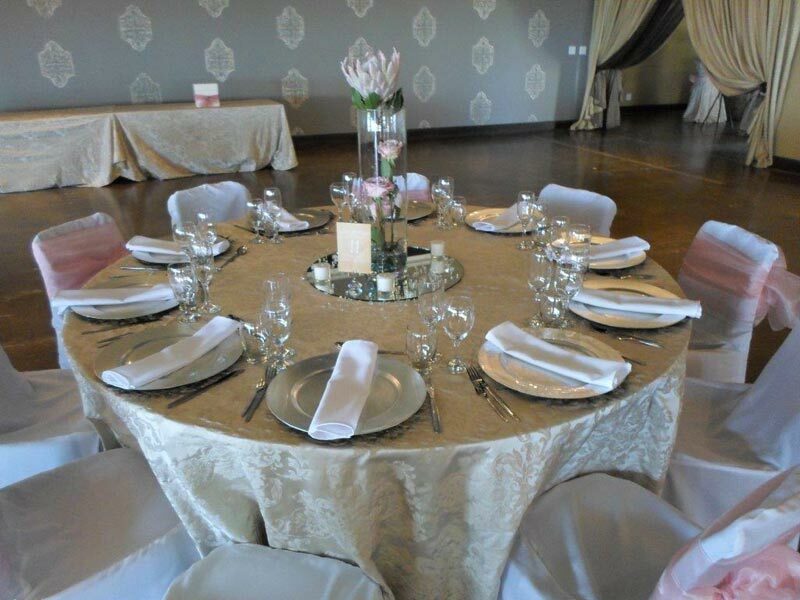 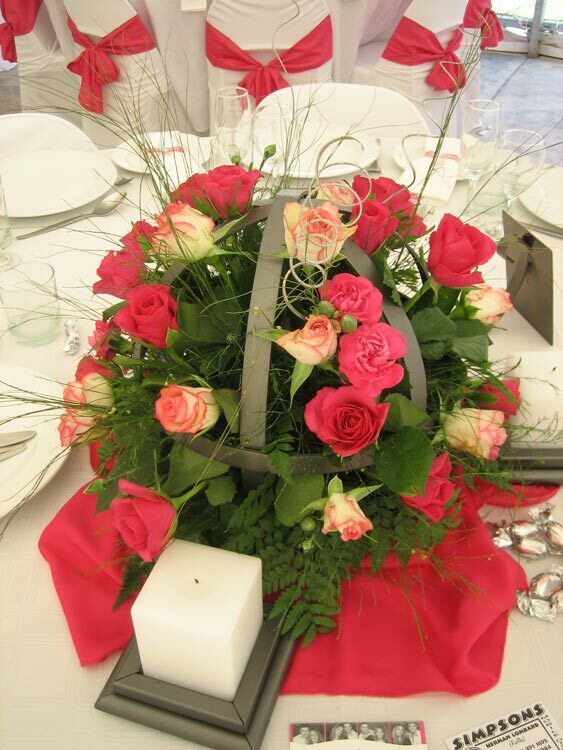 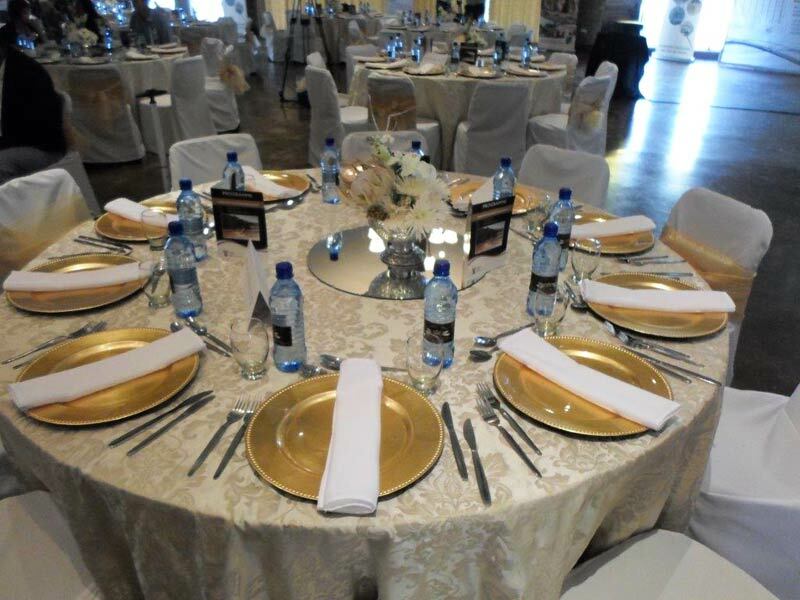 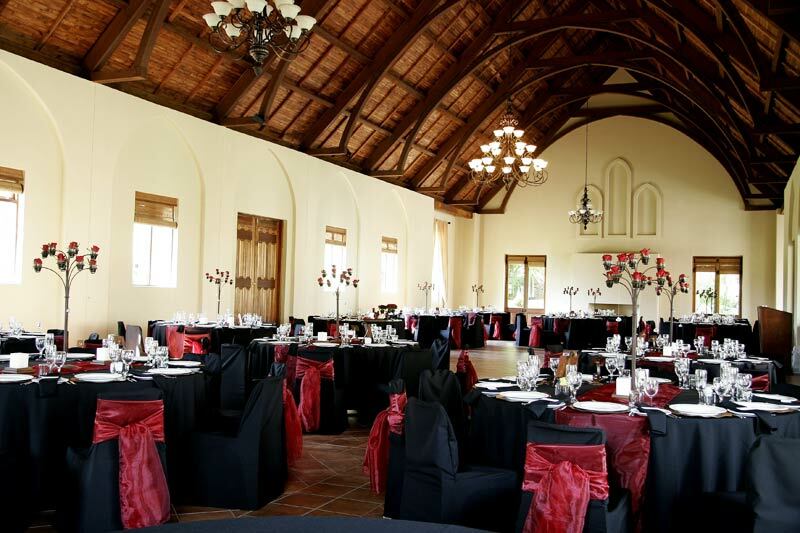 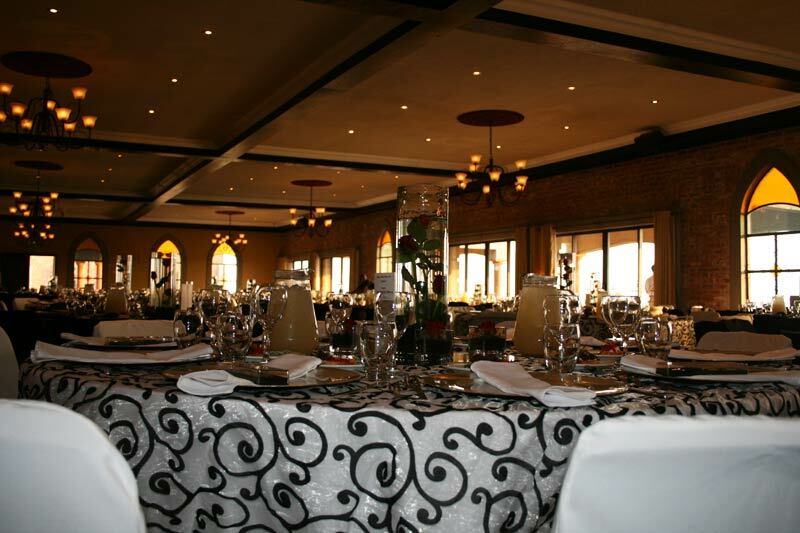 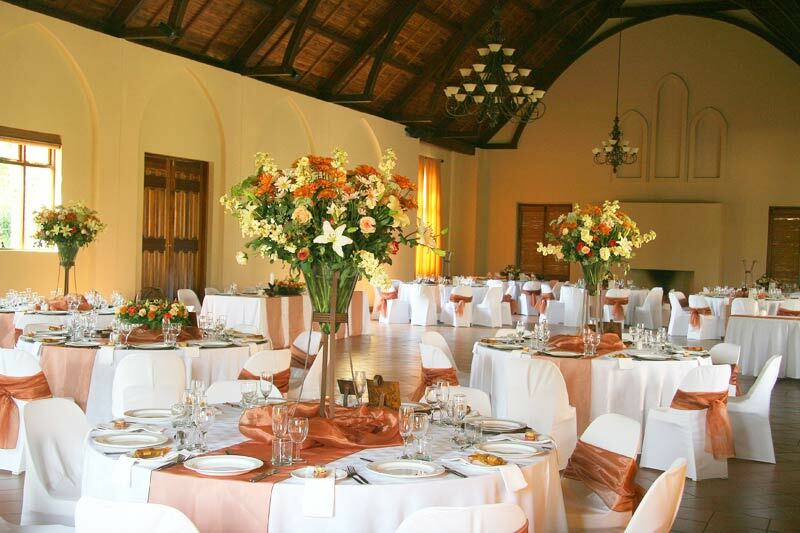 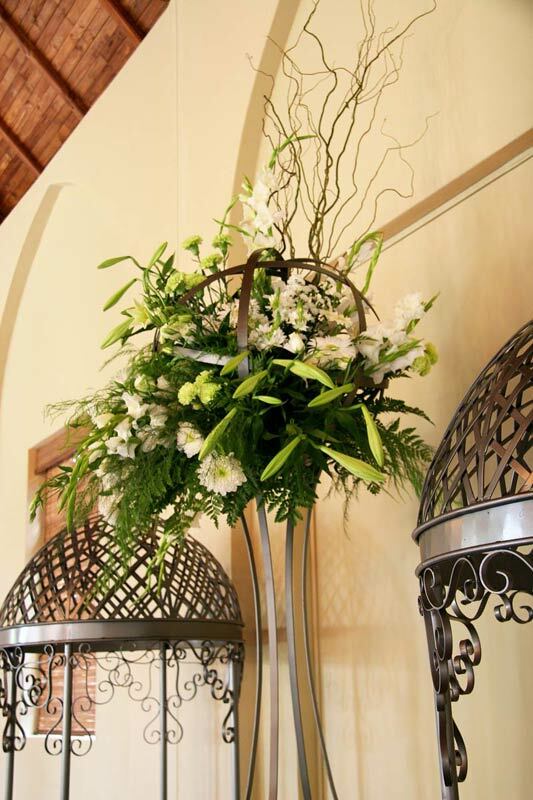 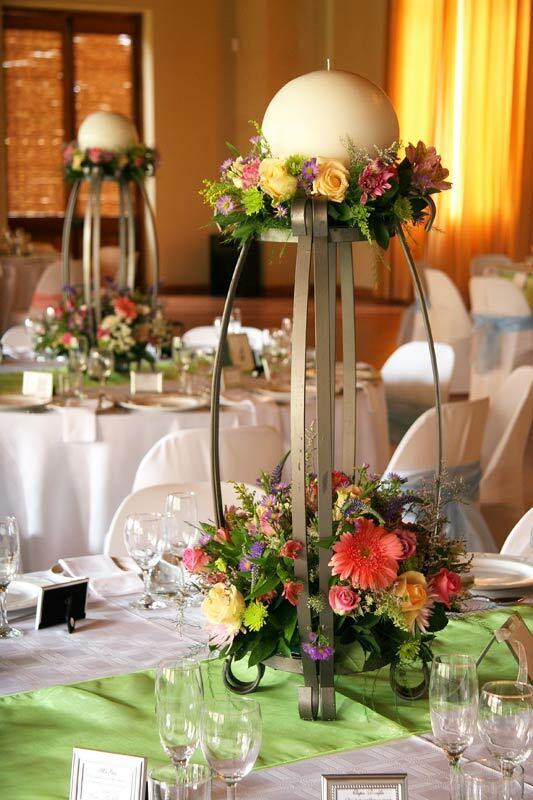 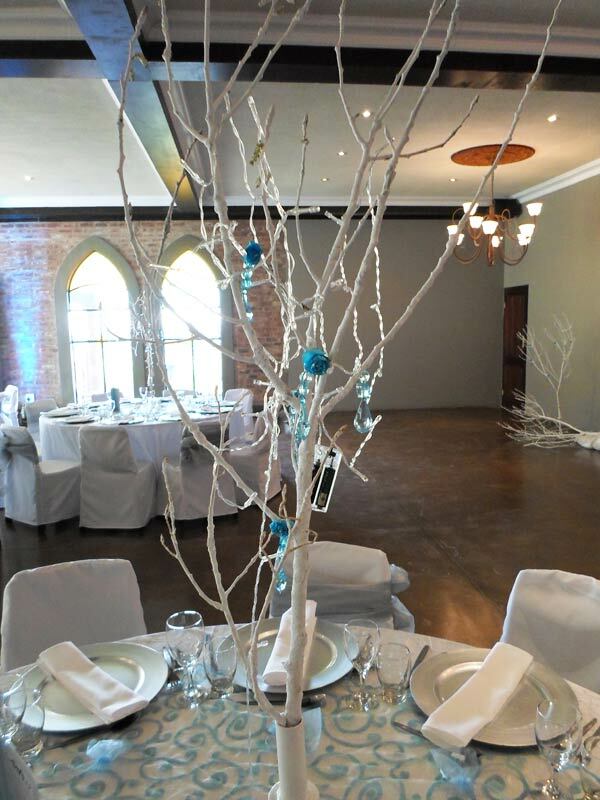 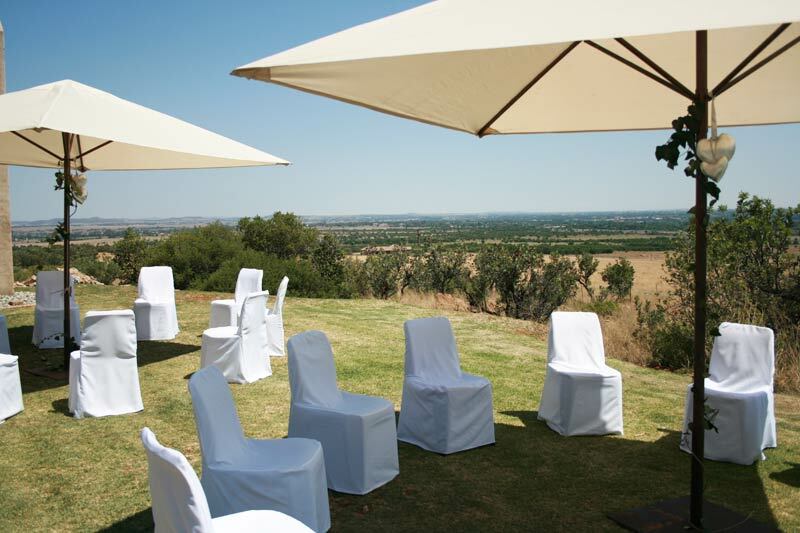 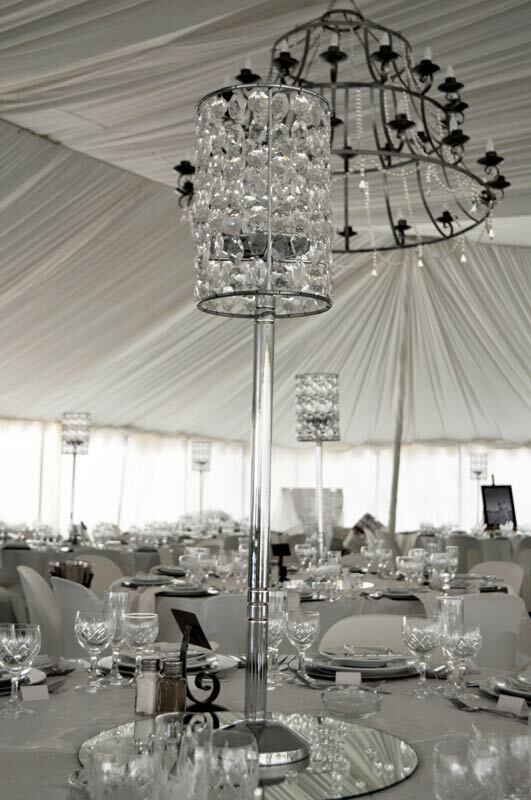 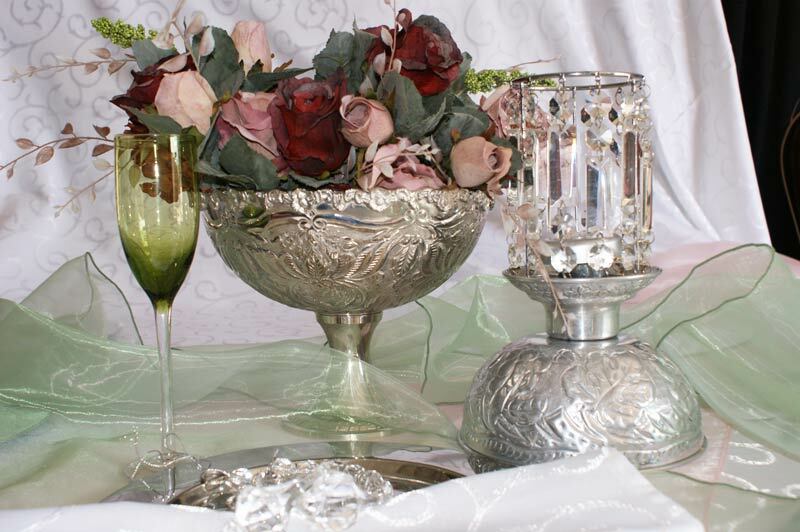 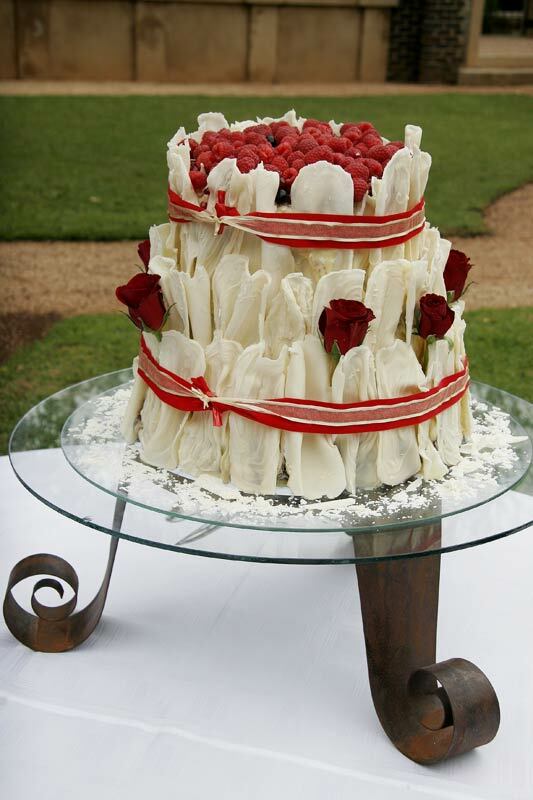 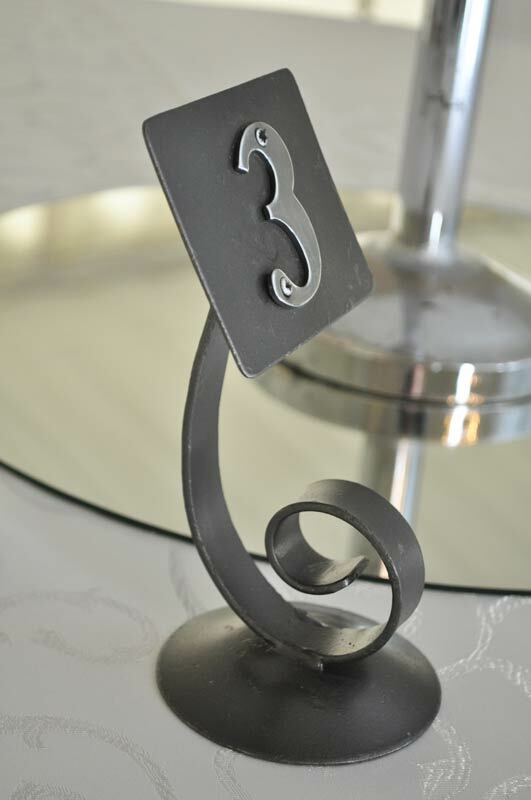 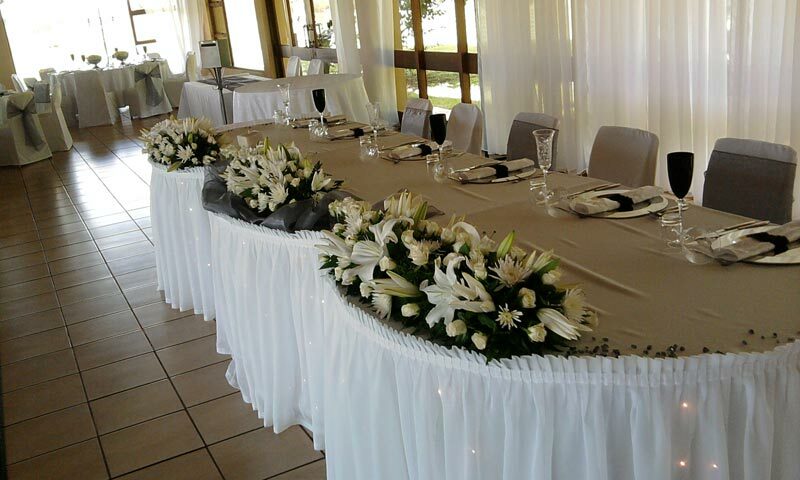 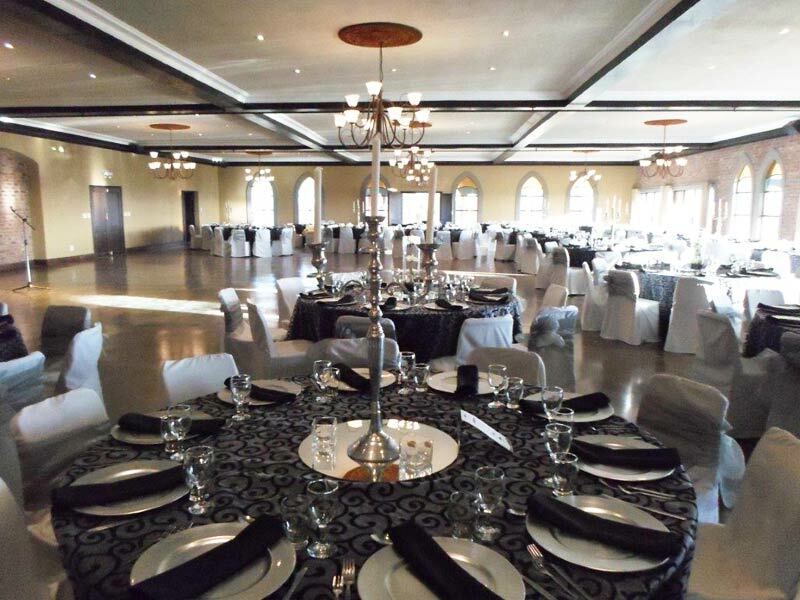 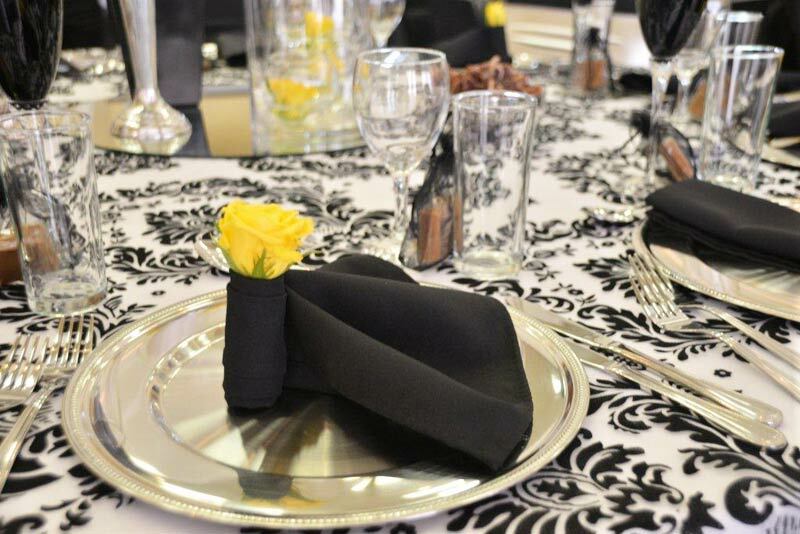 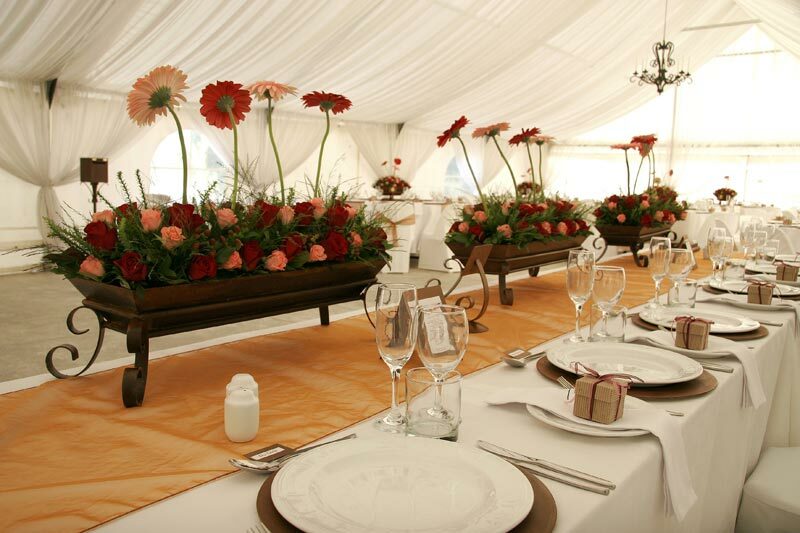 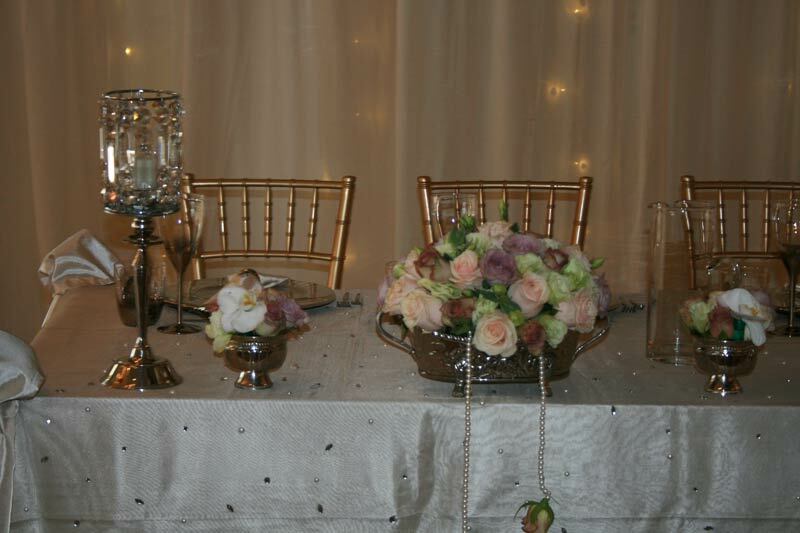 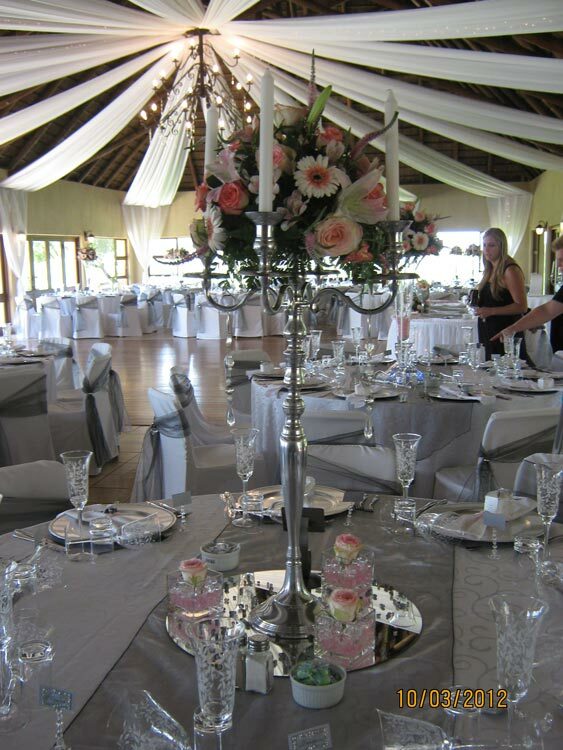 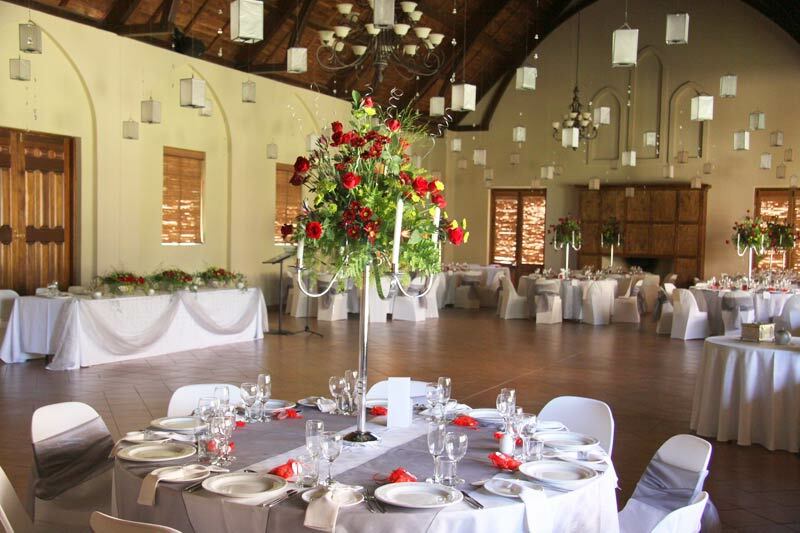 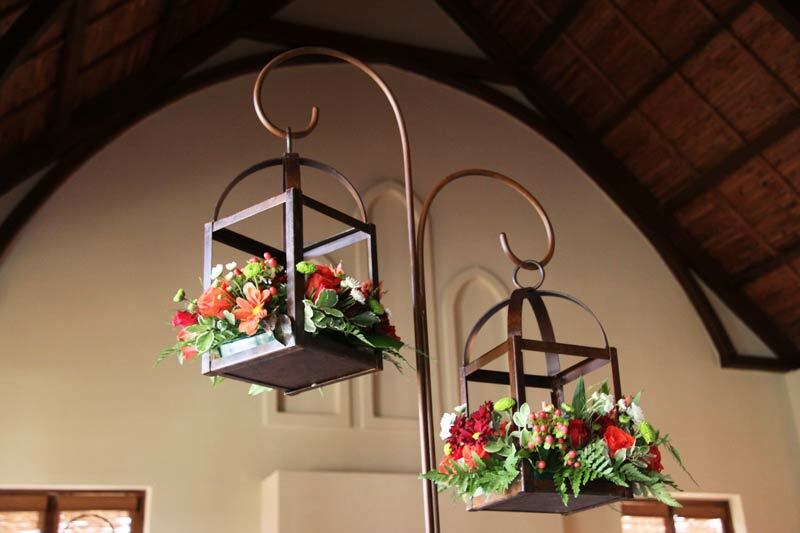 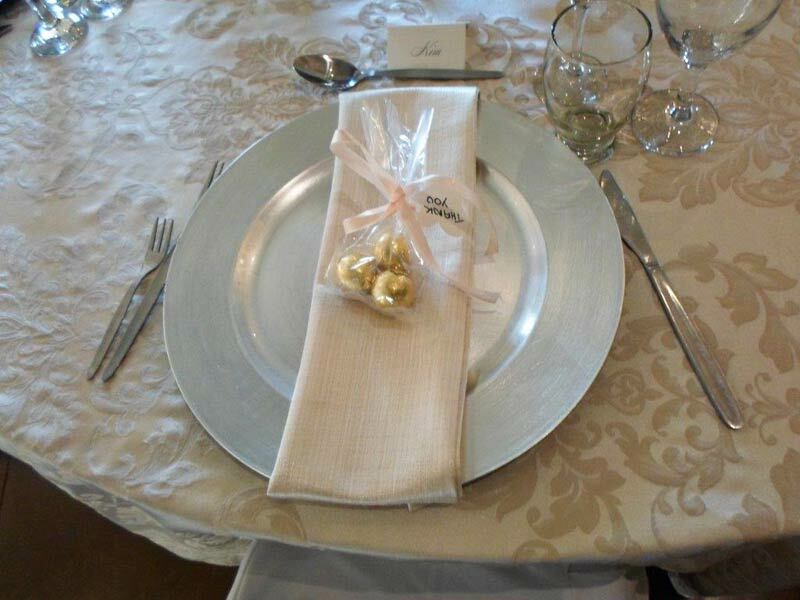 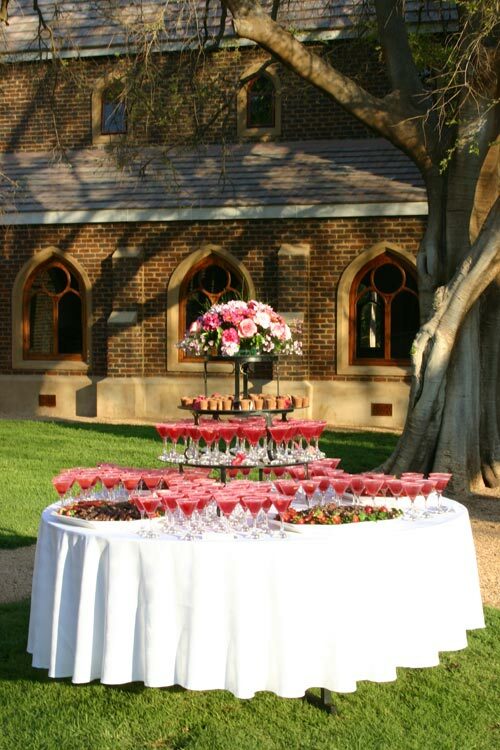 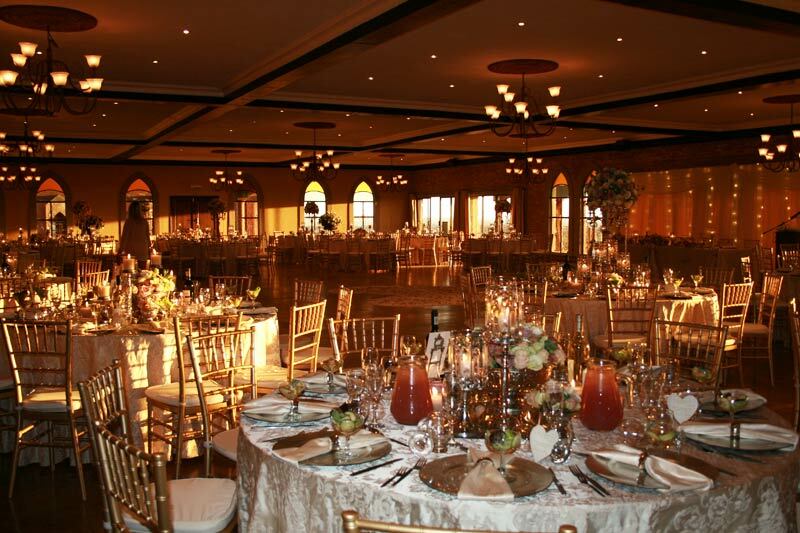 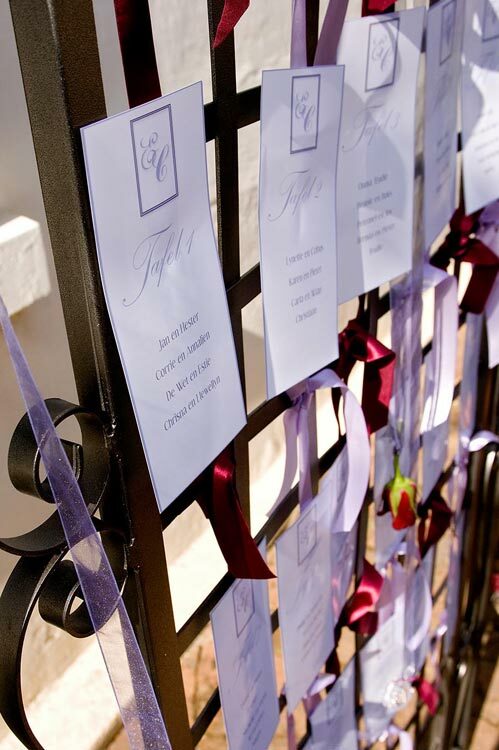 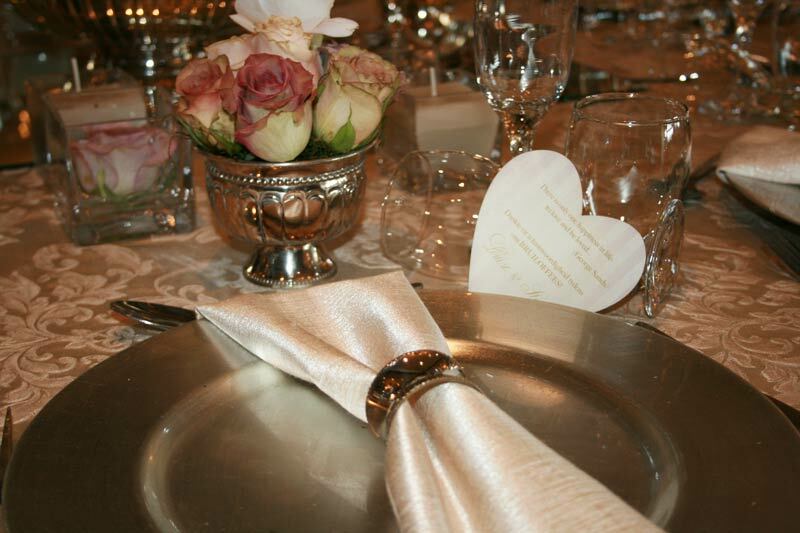 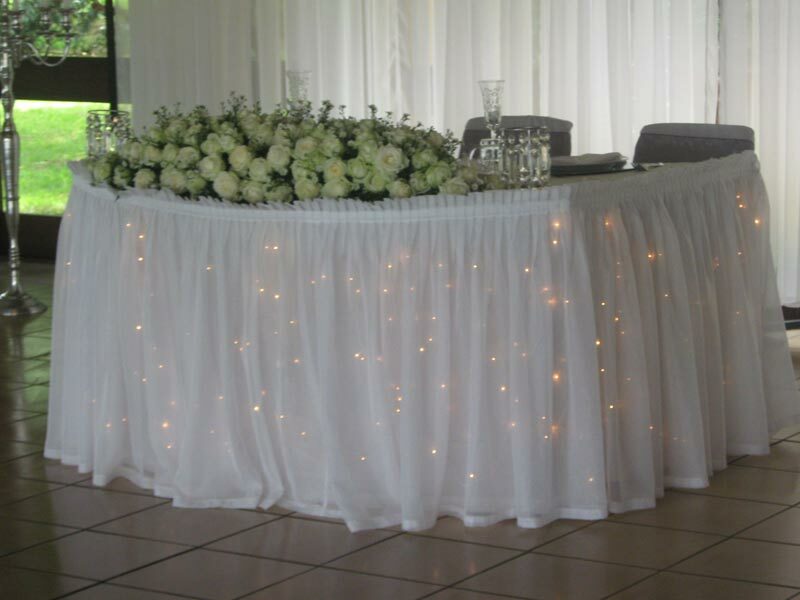 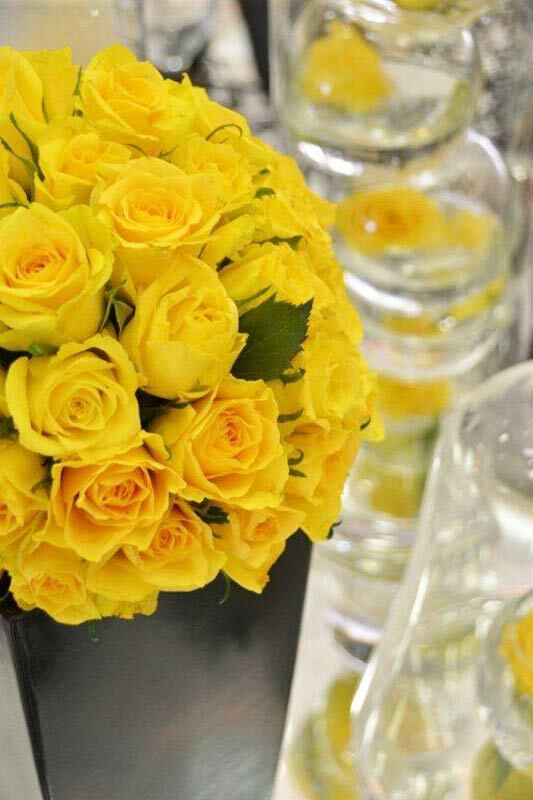 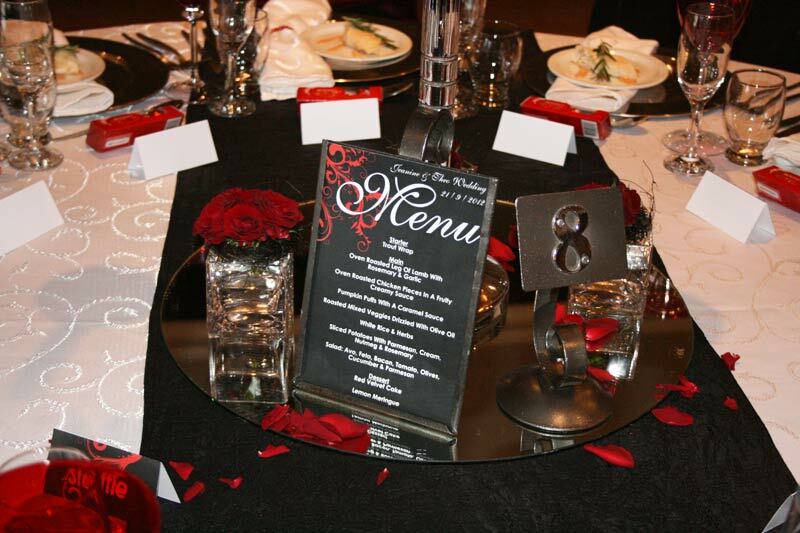 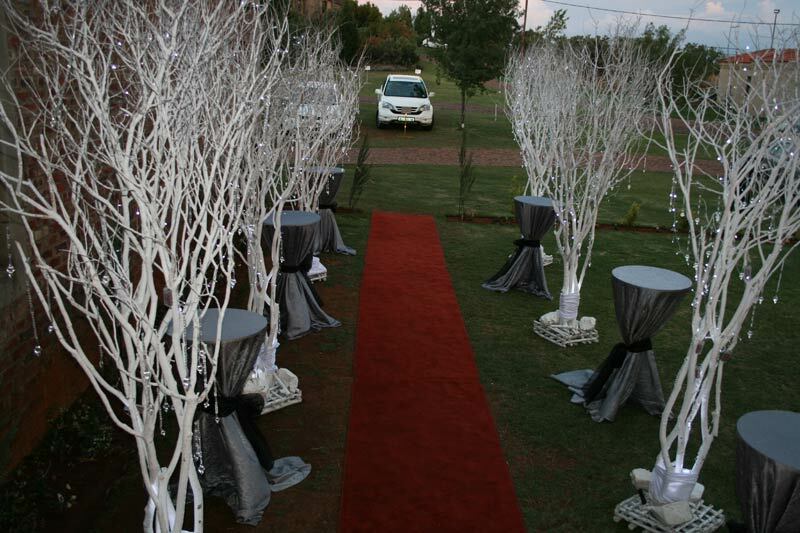 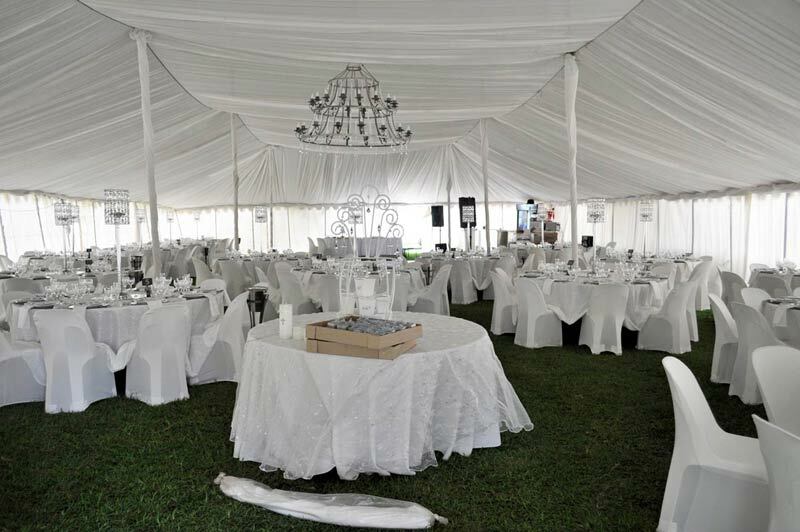 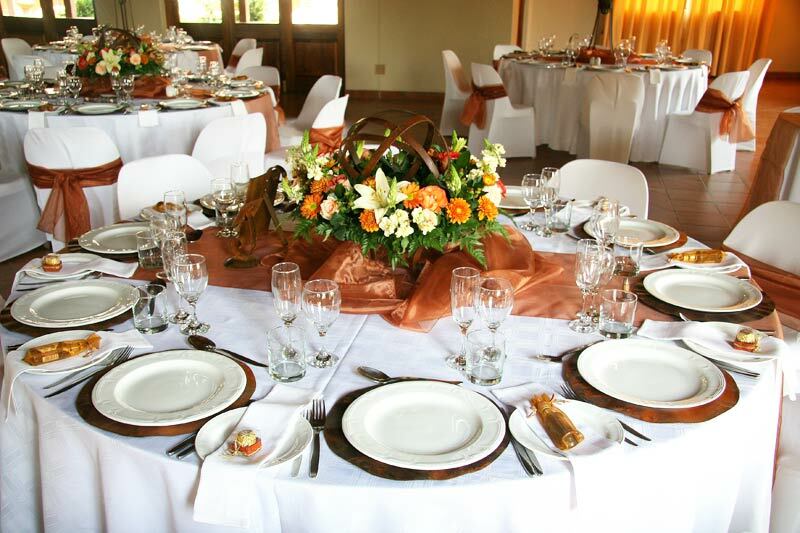 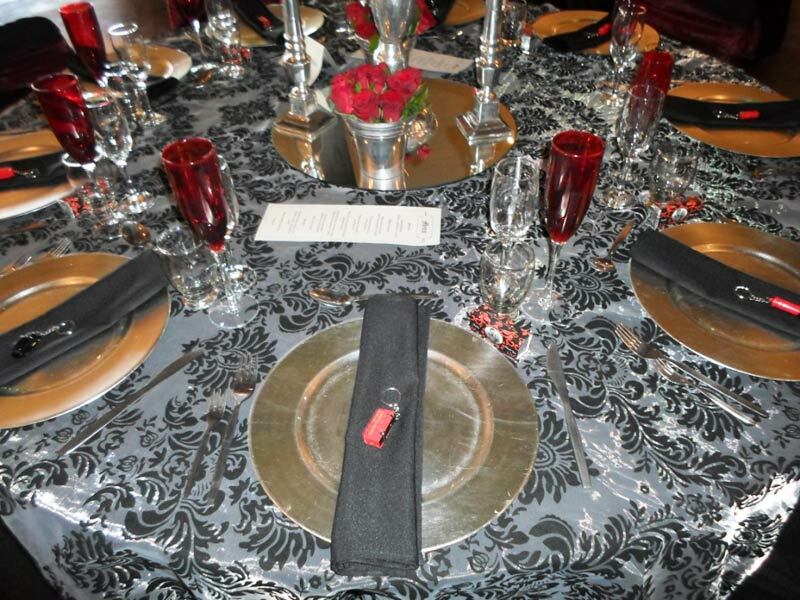 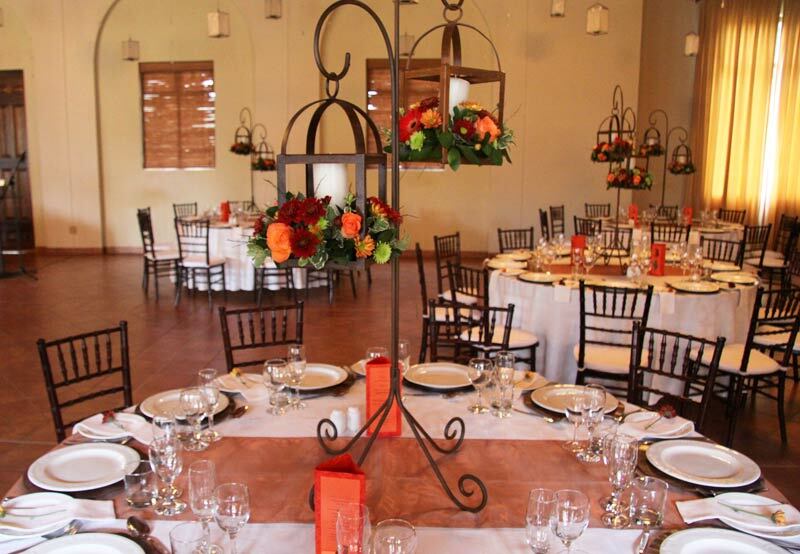 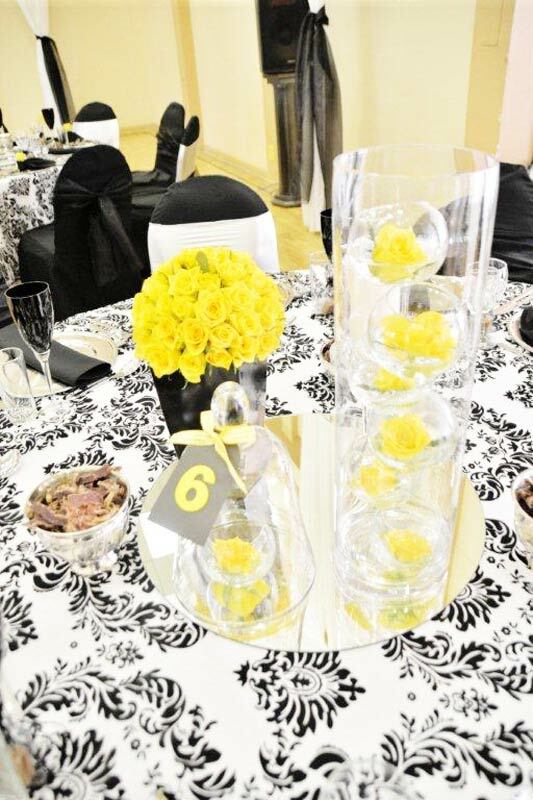 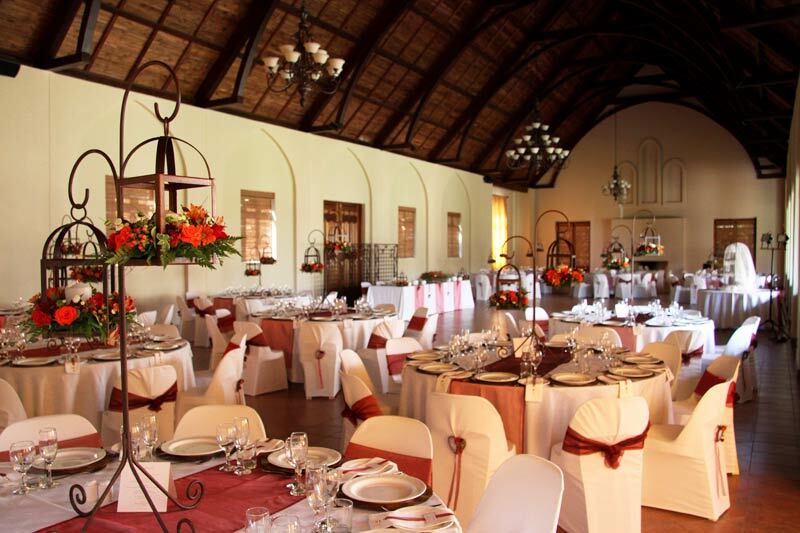 Cobus and Lynette identified the need for exclusive event décor - not only in and around Potchefstroom, but in other areas as well. 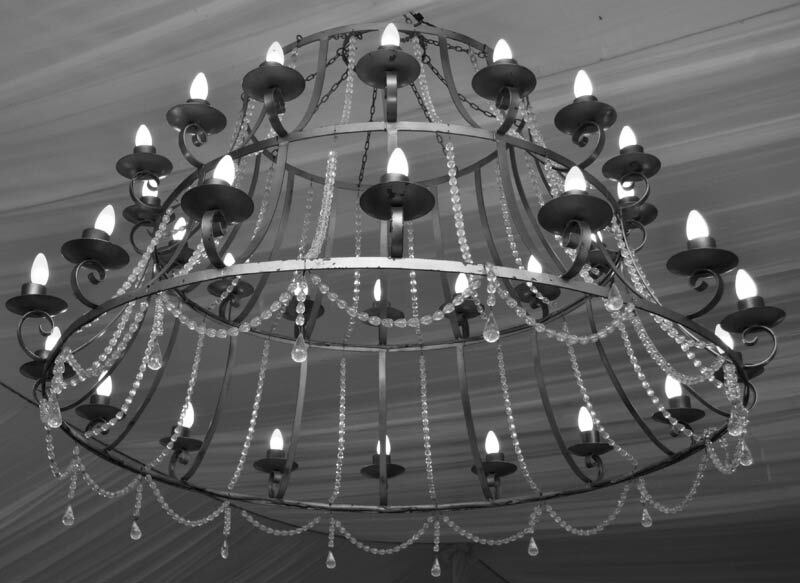 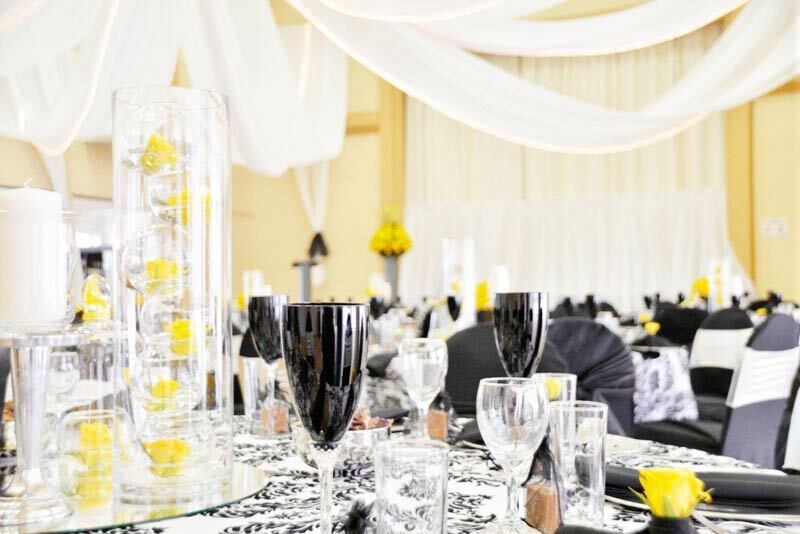 Multi Styl has adopted a new and fresh approach towards event and wedding décor by using using bold and classy steel and glass equipement - with themes ranging from Classical to African. 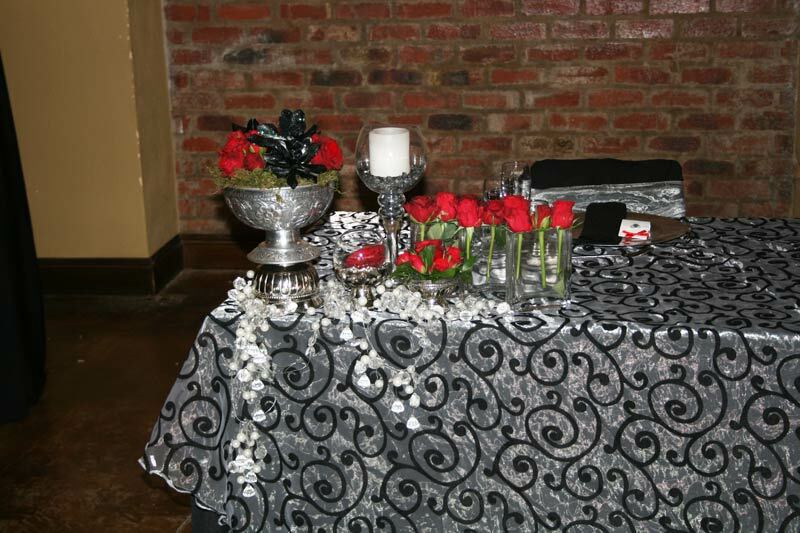 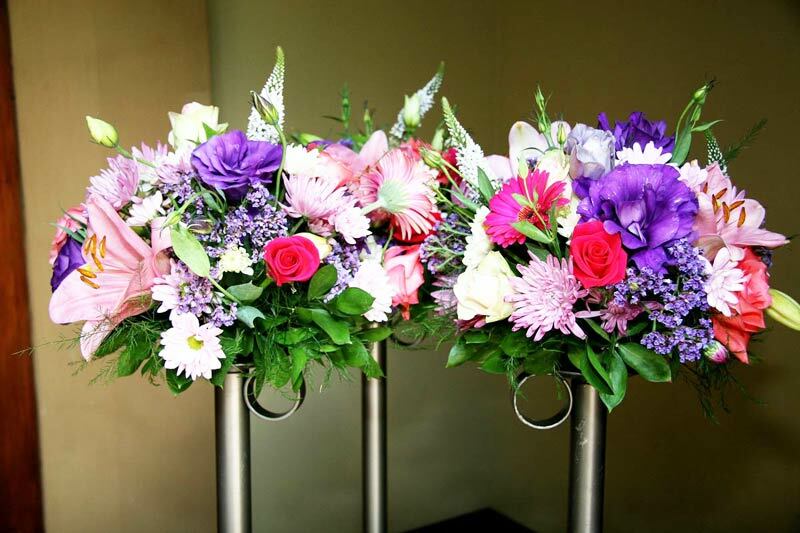 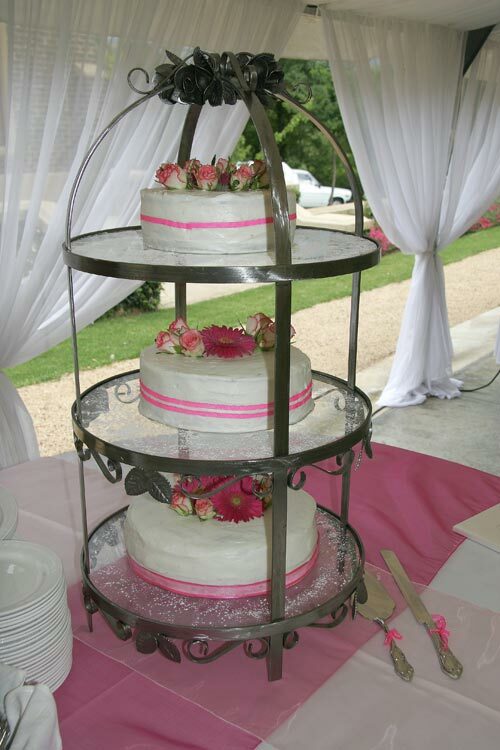 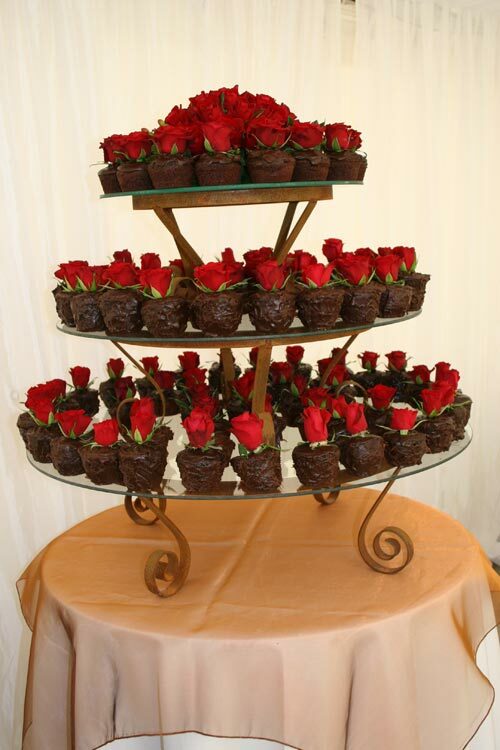 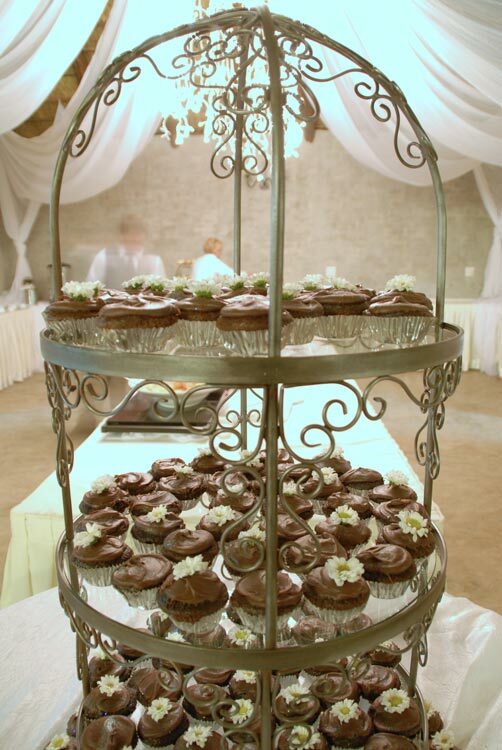 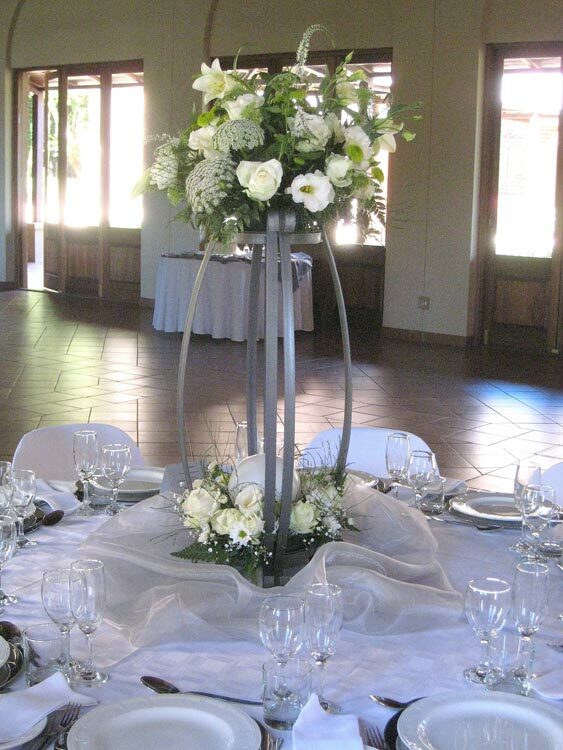 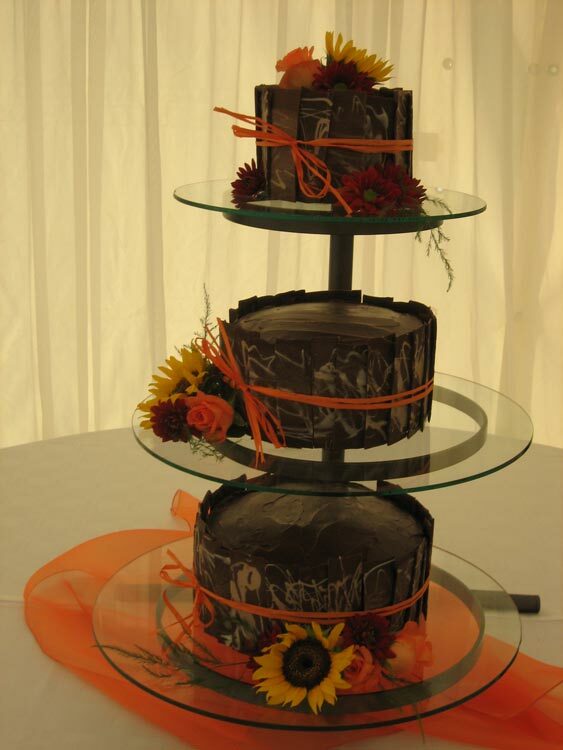 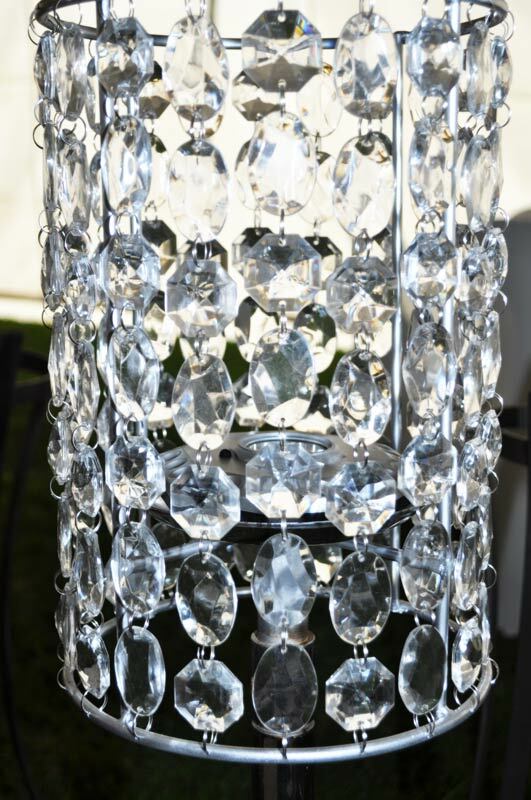 Multi Styl supplies rental décor for any function - from birthdays to weddings. 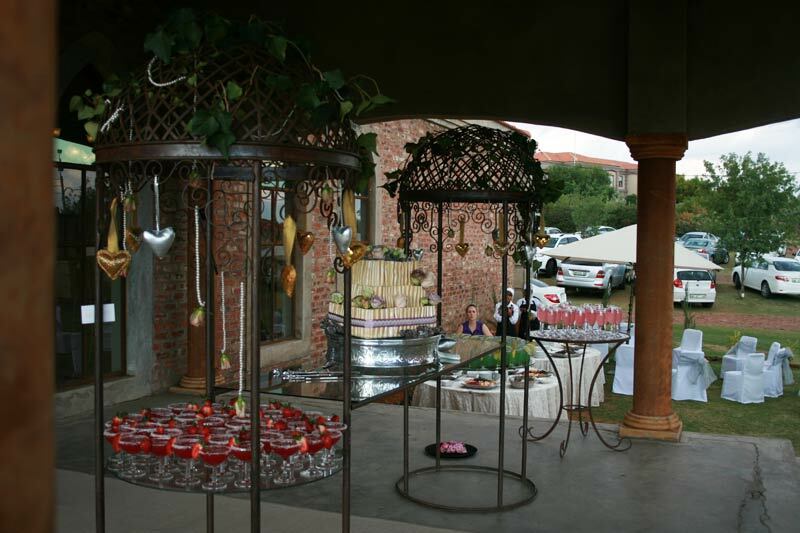 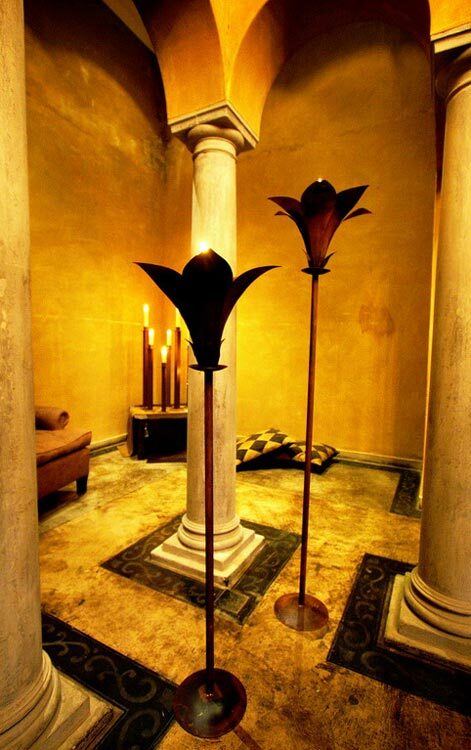 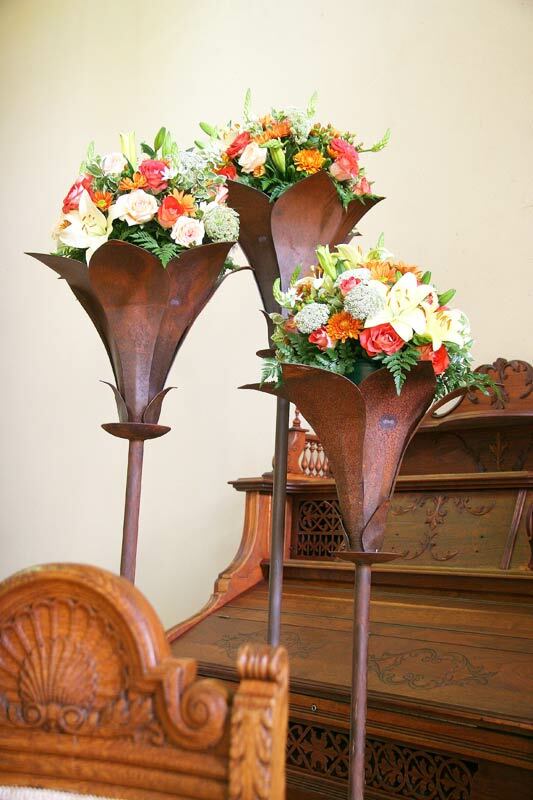 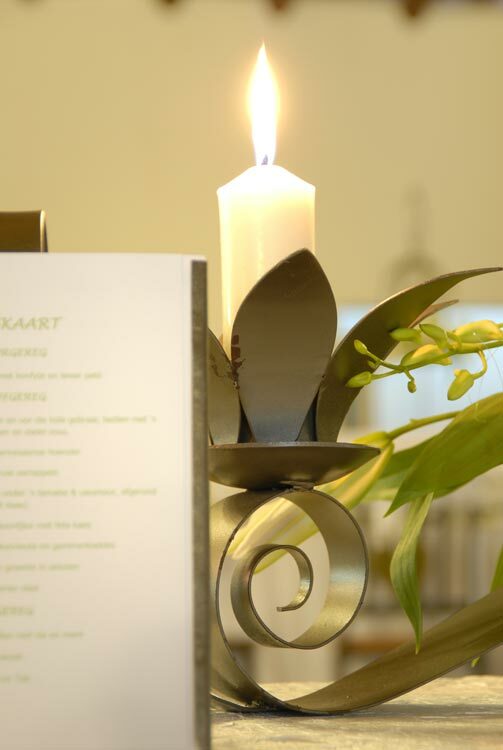 Cobus, who has over 30 years experience in the art of steel, produces some of the most beautiful and timeless designs. 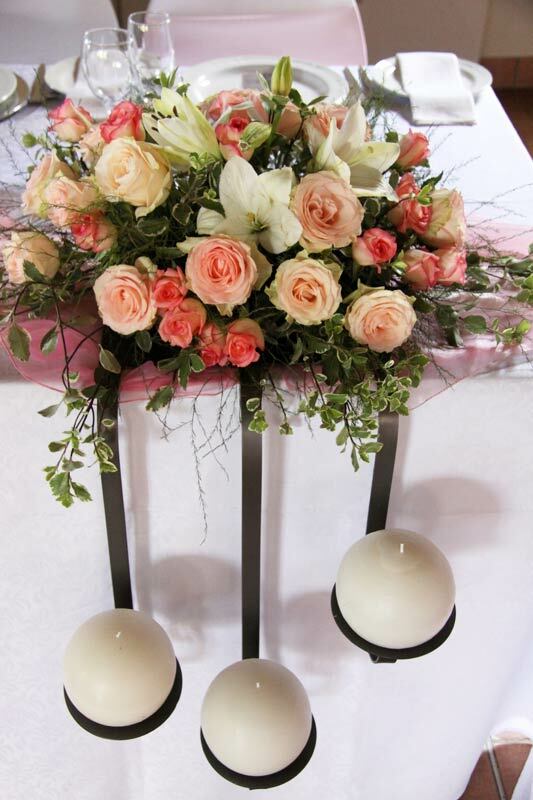 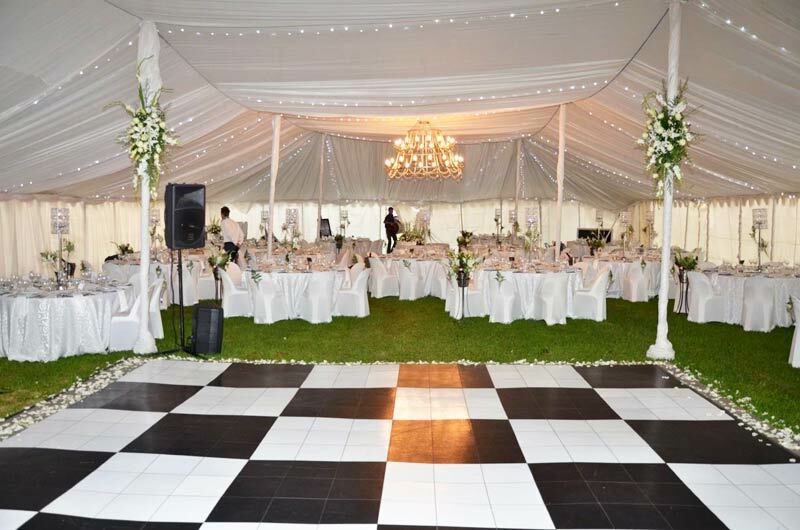 If you are looking for something different, classy and elegant, you will love the Wedding and Function Décor Multi Styl has got to offer. 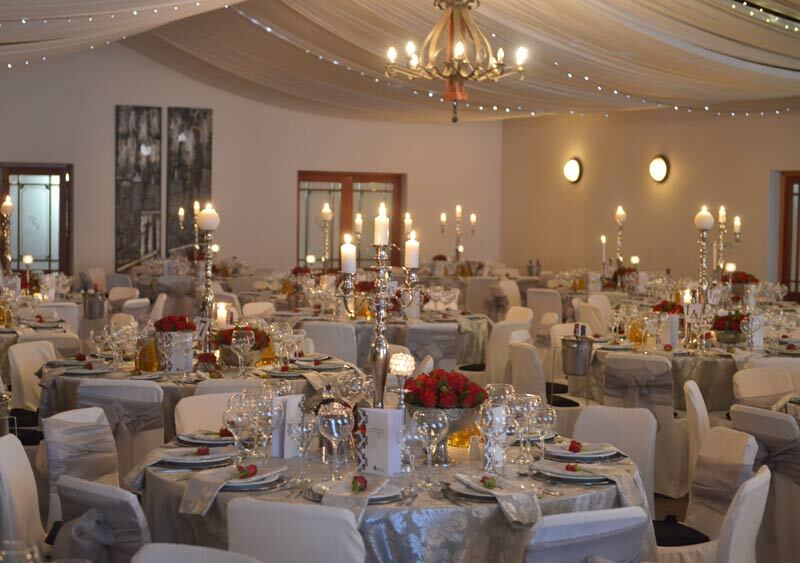 The success of Multi Styl Potchefstroom has led the way for 5 new branches that opened in Rustenburg, Klerksdorp, Kempton Park, Vaaldriehoek, Lichtenburg and in the Western Cape Winelands of the Robertson Valley - also servicing Cape Town. 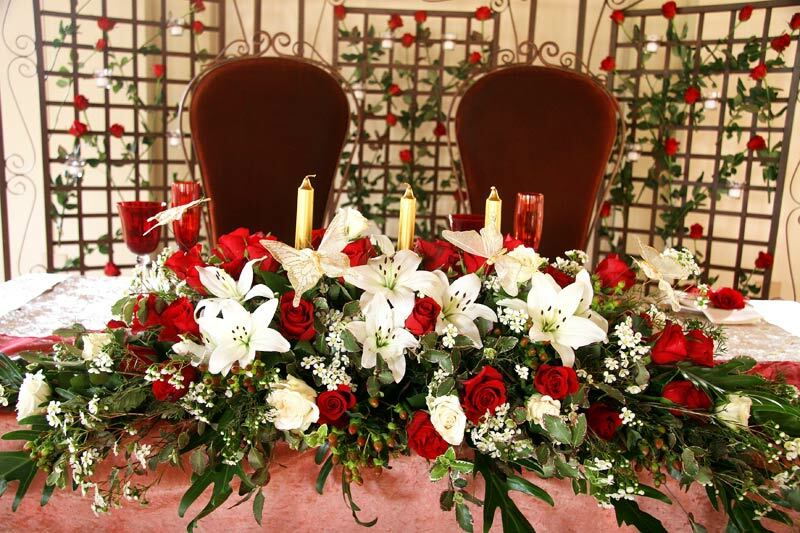 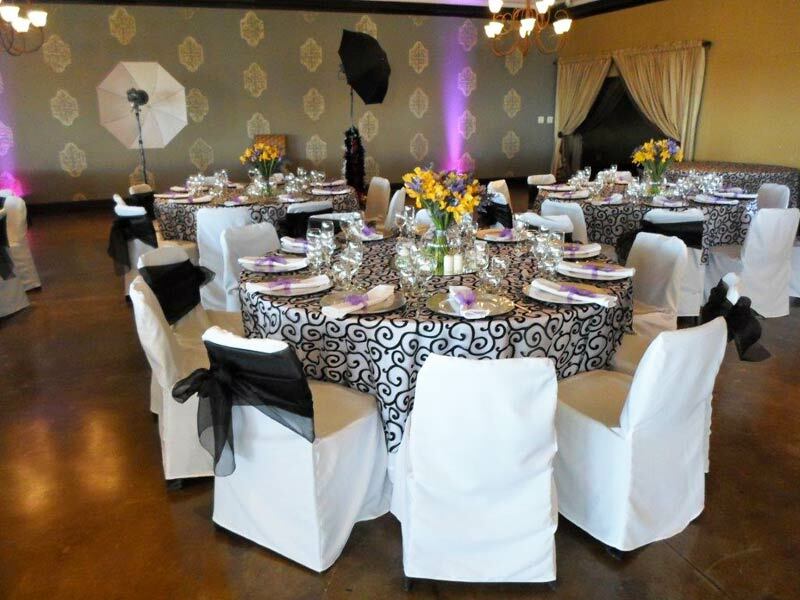 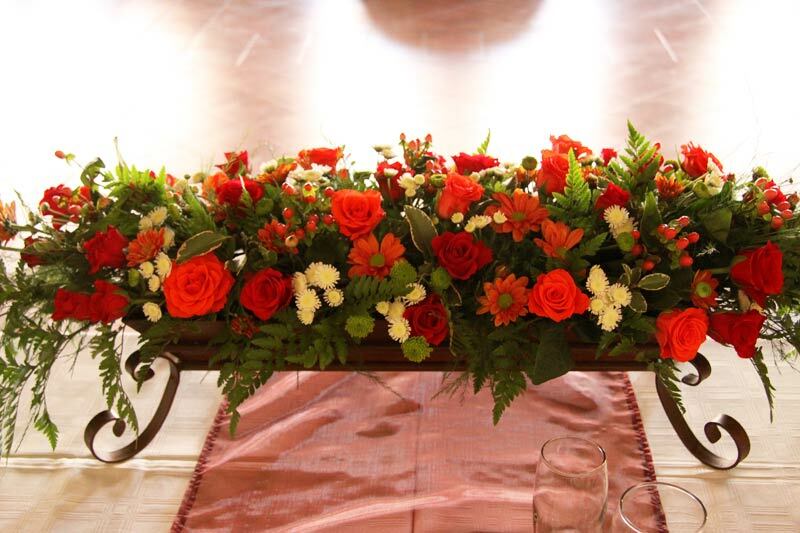 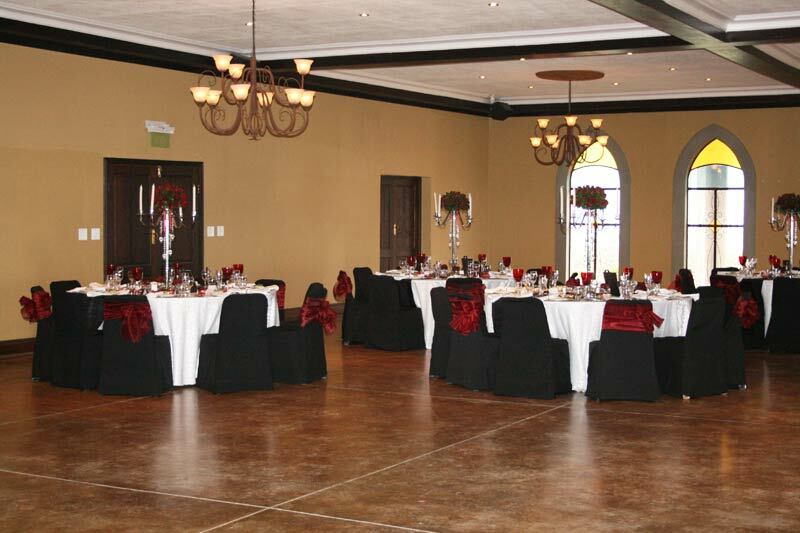 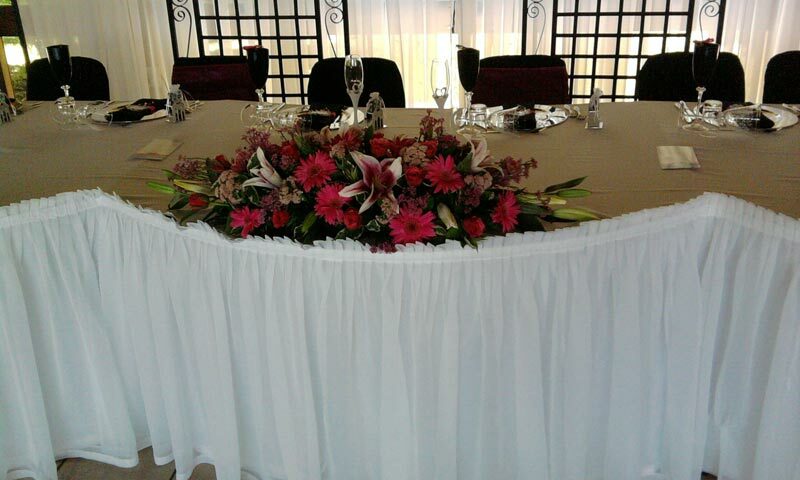 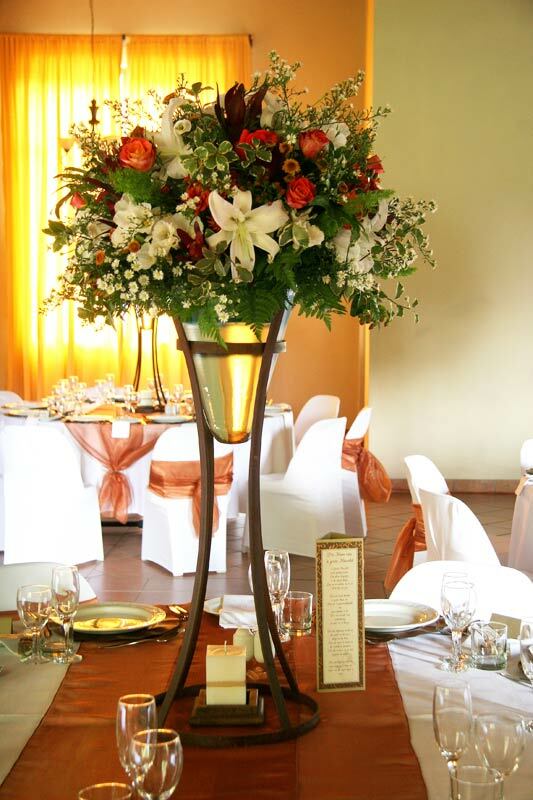 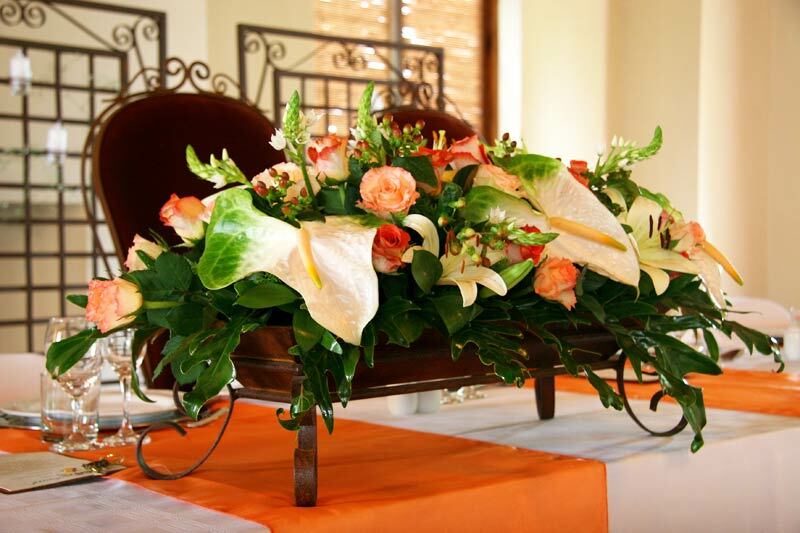 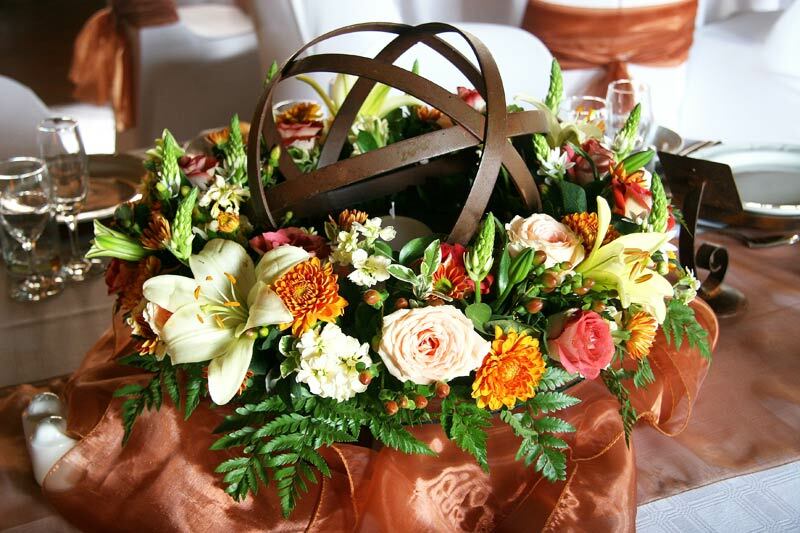 Make Multi Styl your rental wedding and function décor supplier and turn your event into a masterpiece!